Transient periods of training, recovery and competition are evident in the macrocycles of elite athletes and exercising populations. The interaction of these three phases and desired outcomes at the time will influence sport nutrition provision. 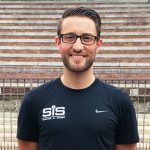 Scenarios exist where individuals may be required to perform multiple training sessions or competitive events within or on consecutive days, and at these times, recovery protocols may need to be accelerated when optimal restoration of performance is the main goal. The mechanical stress of exercise often results in impaired muscle function and delayed onset muscle soreness. While these two outcomes may be viewed as desirable by some, indicating a good session, they are likely to impair subsequent exercise. This short-term decline in performance could result in poor competition results. Improved recovery of muscle function and reduced muscle pain has been reported with tart cherry supplementation (1). 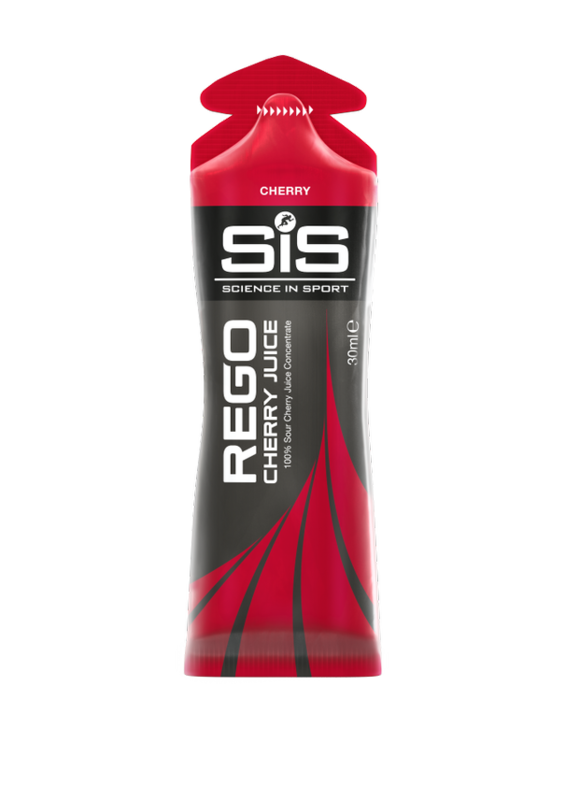 Tart cherry supplementation, twice daily leading into an exercise bout and for the days following, resulted in an attenuation of muscular pain following a running relay where participants average 26 km over a 24-hour period (2). 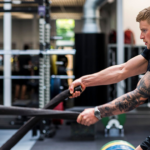 Similar supplementation protocols have resulted in significantly faster recovery of muscle strength following a marathon performance (3) and reduced strength loss and pain following eccentric resistance training (4). Taken together, these findings would indicate that tart cherry supplementation has a role to play in the recovery of muscle function. As a source of flavonoids, plant compounds that have an anti-inflammatory effect, tart cherries are often investigated in relation to exercise associated inflammation. 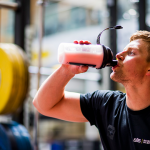 There has been suggestion that as part of the training and recovery cycle inflammation is required to promote adaptations, and managing this inflammation is a challenge of any recovery nutrition protocol. At times requiring accelerated recovery, tart cherry may be a beneficial addition to reduce inflammation (5). Supplementation with tart cherry has shown to attenuate inflammatory variables interleukin-6 (IL-6) and c-reactive protein (CRP) following marathon performance (3) and cycling (1). IL-6 is a pro-inflammatory cytokine, with increased circulating levels representative of a more inflammatory state in the body. CRP is secreted by the liver in response to inflammation. The combined reduction in both of these markers would show that tart cherry supplementation has a role to play in the reduction of exercise associated inflammation. The term oxidative stress is often used in relation to exercise performance, indicating an imbalance between reactive oxygen species (ROS) and antioxidants. With an excess of ROS having the potential to cause cell damage. Tart cherries are a source of flavonoids and anthocyanins, both having antioxidant properties. As a result, supplementation has been linked to improved recovery, through a reduction in cell damaging oxidative stress (1, 7). Sleep is one of the most important factors in the recovery process and is often overlooked by those training for and competing in endurance events. Additionally, individuals might encounter disturbed sleep around a key event or following evening competitions. Tart cherries are a natural source of melatonin, a hormone that regulates sleep and wakefulness and supplementation has been linked to increased quality and quantity of sleep (5). Bell, P. G., McHugh, M. P., Stevenson, E., & Howatson, G. (2014). The role of cherries in exercise and health. Scandinavian journal of medicine & science in sports, 24(3), 477-490. Bell, P. G., Walshe, I. H., Davison, G. W., Stevenson, E., & Howatson, G. (2014). Montmorency cherries reduce the oxidative stress and inflammatory responses to repeated days high-intensity stochastic cycling. Nutrients, 6(2), 829-843. Levers, K., Dalton, R., Galvan, E., O’Connor, A., Goodenough, C., Simbo, S., … & Crouse, S. (2016). Effects of powdered Montmorency tart cherry supplementation on acute endurance exercise performance in aerobically trained individuals. Journal of the International Society of Sports Nutrition, 13(1), 22.